"Cosmetic acupuncture is the newest weapon in the anti-ageing war"
"It is a natural & safe alternative to Botox and filler injections"
A 1996 study in the International Journal of Acupuncture reported that 90% of 300 patients treated with facial acupuncture saw visible improvements after one treatment. By employing fine needles, we enable the skin to self-heal and reduce the signs of aging through facial meridians, muscles and cutaneous regions, acupoints, tendons and improve blood circulation. Our Clinic is a unique UK clinic using "Jung An acupuncture" Technique developed by Doctors of Korean Medicine and widely used in Korea and North America. Compared to other techniques, it uses a relatively large quantity of needles and its effect is greater than others. You can expect the effect of face lifting even after the first visit. Needle insertion for this method is generally carried out with a special needle application device called AcuPro. This allows for convenient, efficient, accurate and painless needle insertion. 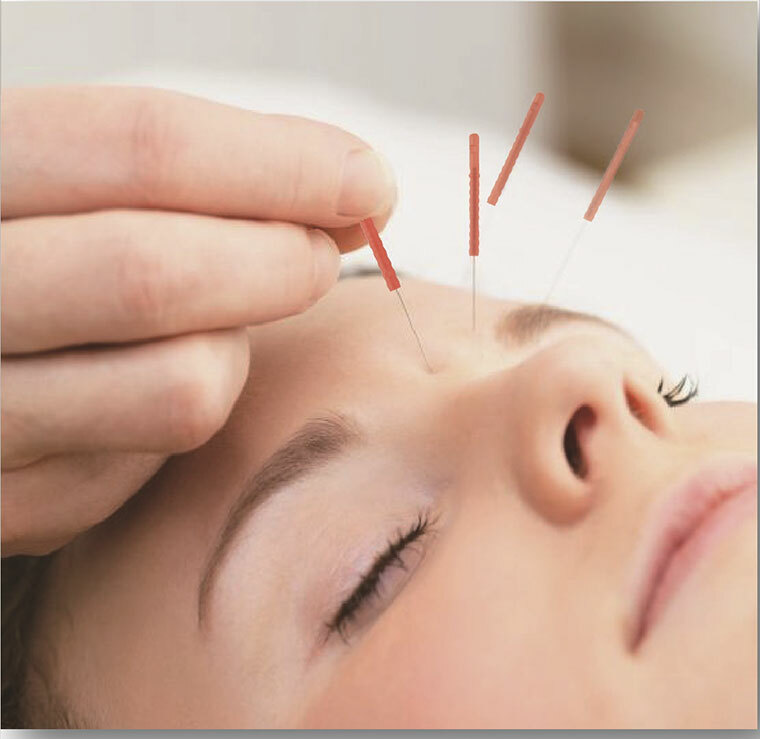 One of the best benefits of "Jung An Acupuncture" is to produce a bright and radiant complexion. It can also help with dry skin, acne and signs of aging such as wrinkles and sagging skin. It can also be used to improve facial asymmetry and mouth and eye mis-alignment as well as treat various dermatological disorders, such as pimples and psoriasis.